Ohh boy this album will definitely share some of its lovely chill vibes with everyone that dares to listen. Intertwined with some French music samples (Mounika. is originally from Poitiers, France), the Walking Good is a sweet collection of electronic vibes, abstract samples, and hip-hop beats. Its tracks flow from one to another in a surprisingly smooth way so you might just slide to the end of the 8 track album faster then you thought. 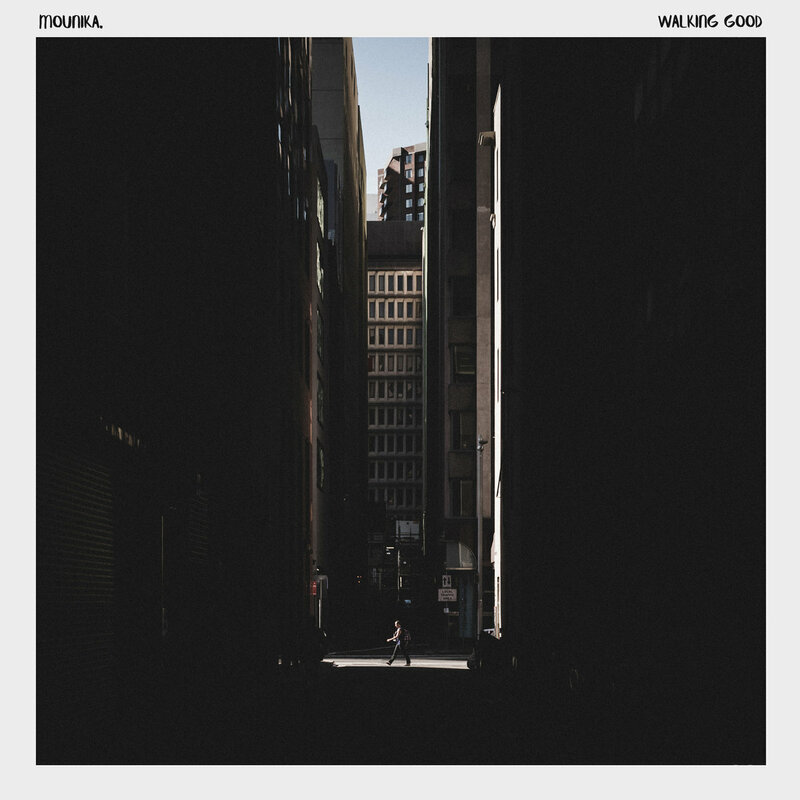 In short, Walking Good, is a nice and worthy album that you should definitely check out.